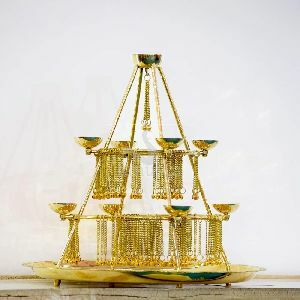 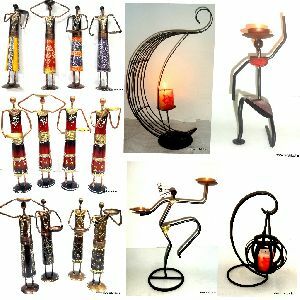 We make wall Hanging T-light Holder to used the matel Iron Wall Hanging T-Light Brass AntqGold Leafing When we will be put the t-light in this item , Light glow very much & looking very beautiful as Musical. 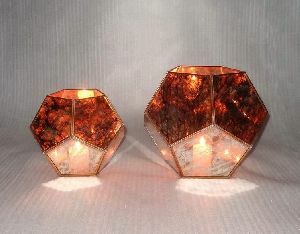 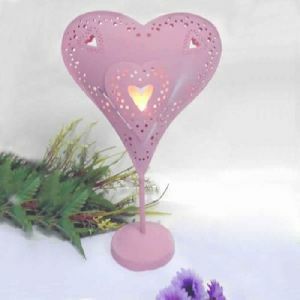 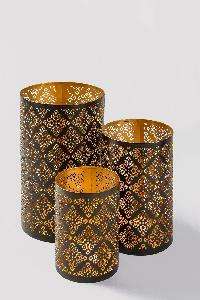 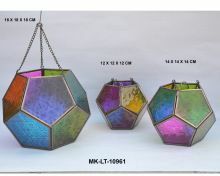 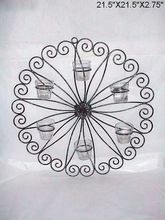 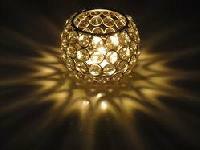 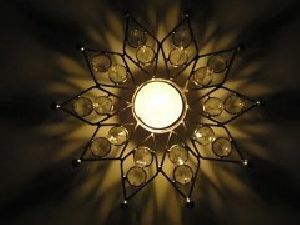 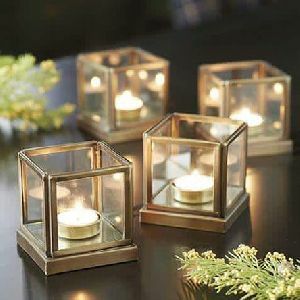 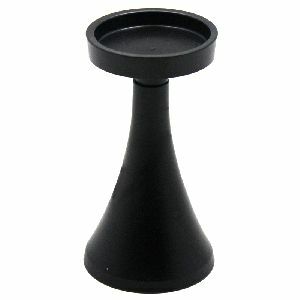 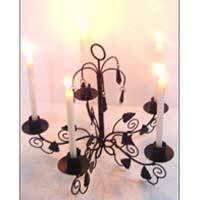 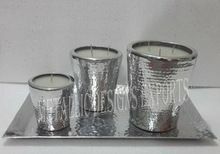 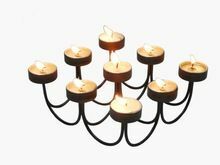 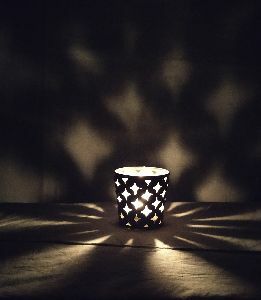 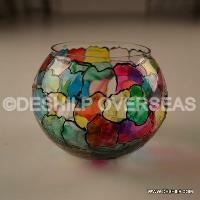 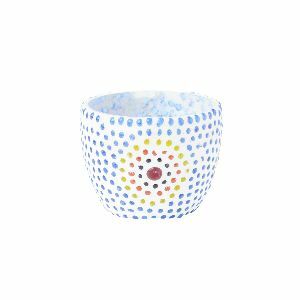 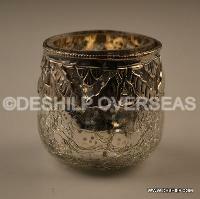 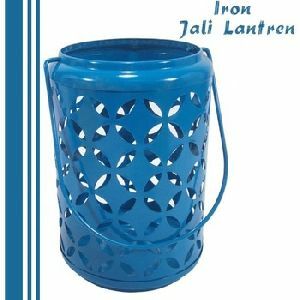 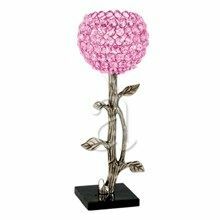 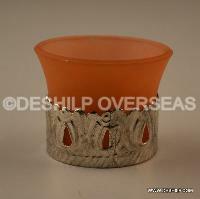 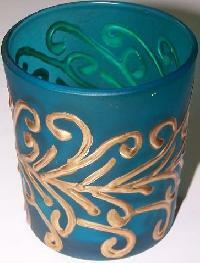 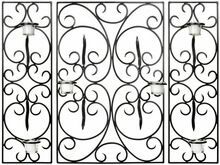 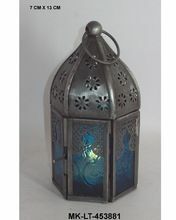 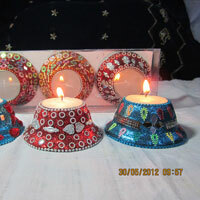 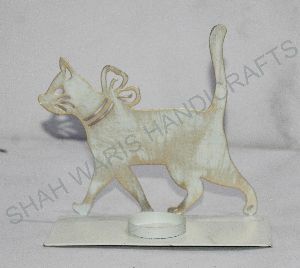 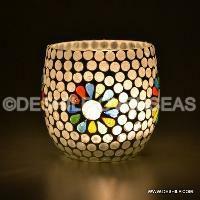 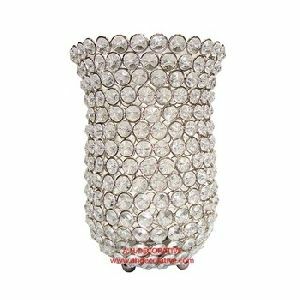 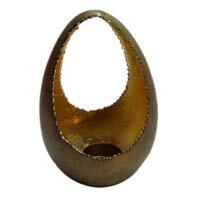 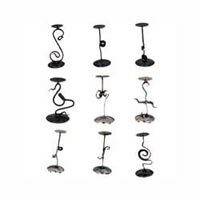 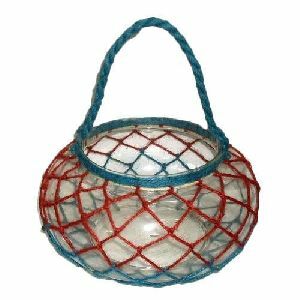 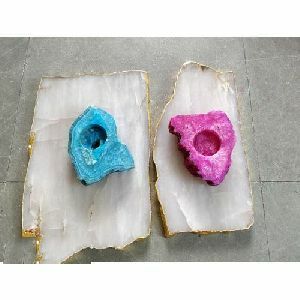 It is a Glass t-light holder with several finishes used to decorate your surroundings. Packaging Details : As per customers requirement. 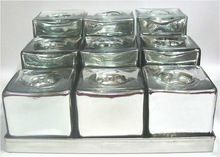 We offer free packaging if you opt for our standard packing style. 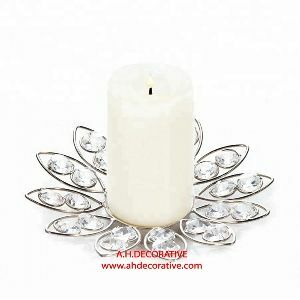 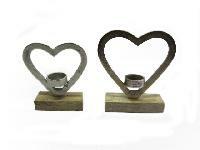 We are offering t- light holder. 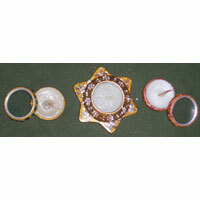 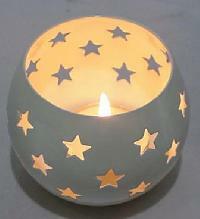 Made with natural lac cut stones to beautify star shaped.